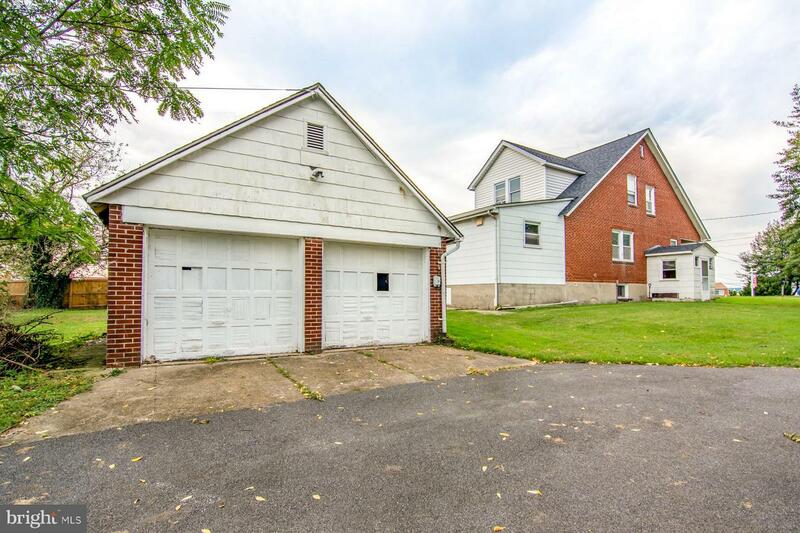 LARGE COLONIAL WITH 3/4 BEDROOMS AND 2 FULL BATHS. NEW ARCHITECTURAL ROOF IN 2018. HOME NEEDS A FULL RENOVATION. 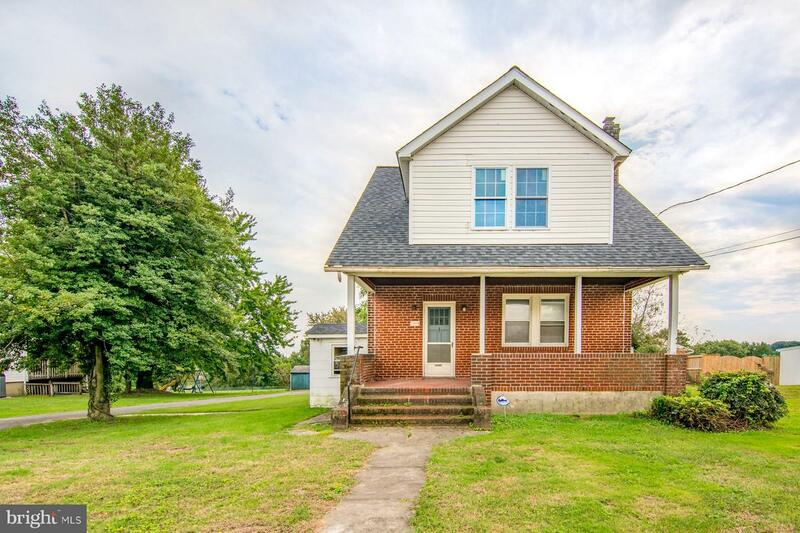 IDEAL FOR INVESTOR OR BUYER WITH RENOVATION LOAN. 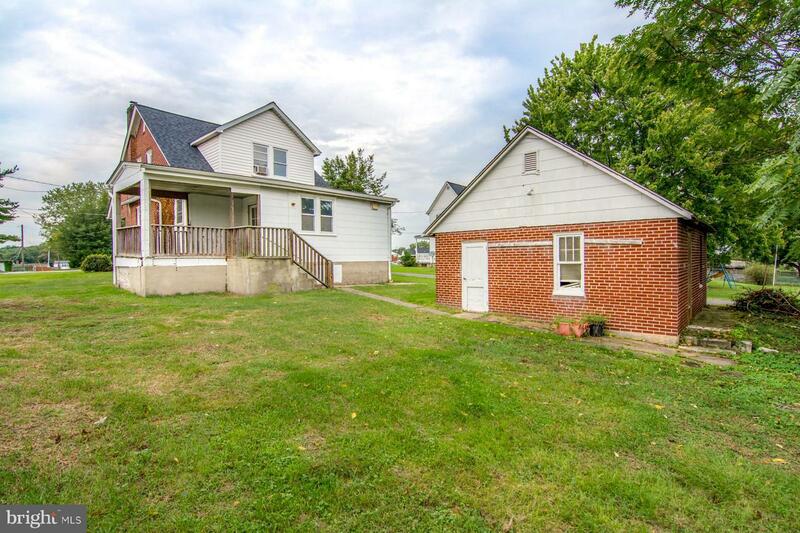 HOME HAS LARGE 1/3 ACRE LOT AND A TWO CAR DETACHED GARAGE, ALSO WITH NEW ROOF. CAN BE SOLD AS A PACKAGE WITH 7805 BLUEGRASS ROAD. PROPERTY BEING SOLD AS-IS. CASH, HARD MONEY OR RENOVATION LOANS ONLY.